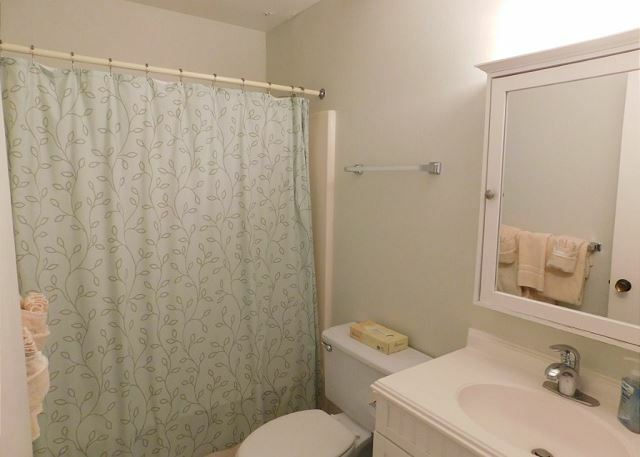 Comfy ground floor condo in a nice location. Short walk to the hotel and beach. AC and ceiling fan in bedroom. WIFI access. No Phone. We did a weekend stay vacation to get away from the hustle and bustle of Waikiki. Very relaxing, a lot to do, bars and restaurants. Our favorite spot isLea Lea's for their prime rib. Everyone at the resort is very friendly. The unit we stayed was wonderful! Great location in complex and great value compared to other units we have stayed at. Property managers were excellent and friendly and let us reschedule due to hurricane Lane. Could use a little TLC but again, good bang for the buck. Louvered closet doors could use a wipe down with dirt build up but clean otherwise. Great time on the North Shore! We stayed for 10 days. Way cheaper than a hotel and we saved on being able to make food at the condo. For us this place was perfect. Nice view from the living room spacious enough for the 2 of us to be comfortable. If you're coming here looking for a palace I would look elsewhere. This is a basic 1 bed, 1 bath, small living room, and kitchen condo. 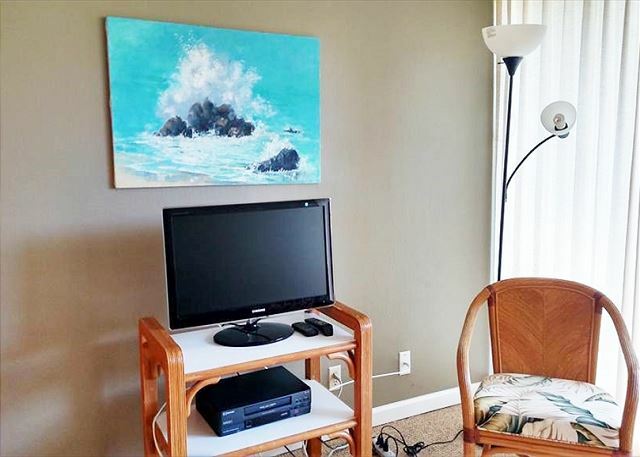 The TV was small but we never were going to use it anyway, we're in Hawaii, we can watch TV at home. 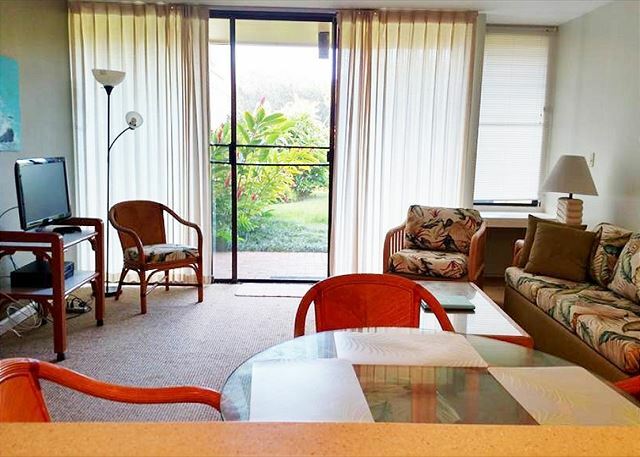 We didn't spend a lot of time in the condo because well, we were in Hawaii enjoying everything Hawaii has to offer. If you're looking for a cheap place to leave your luggage and sleep at night this is definitely the place. 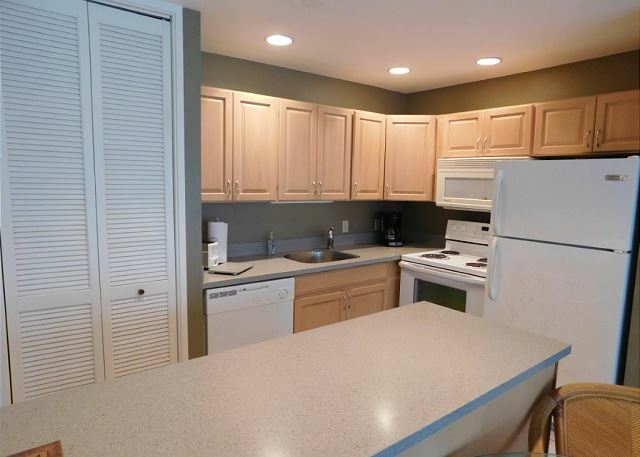 It was clean, in need of a few updates to cabinets and such but we're easy to please and again, were just looking for somewhere to sleep at night. Thank you and this will probably be the place we'll try to book next time too! We stayed there for a friends wedding. The condo was nice, quite and clean. Will stay again. Loved the rental because it was secluded from the other neighbors and an amazing view. We booked this accommodation 2 times. Everything was great. 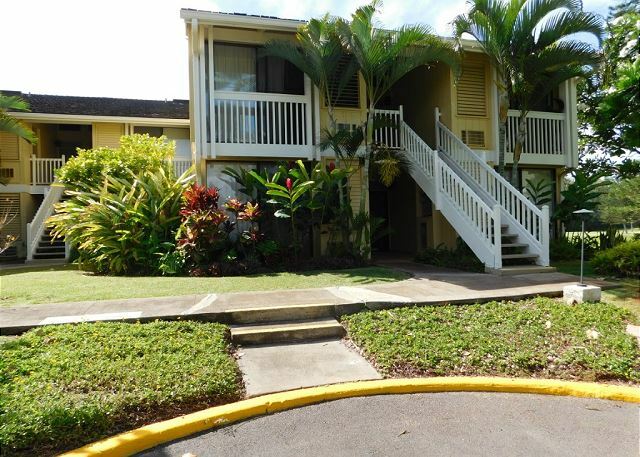 It was clean, nicely decorated, great views and great surrounding country (Turtle Bay). always happy. we love it. CHeck in was easy as usual and the condo was in great shape. Perfectly located near the facility I travel for work and not much traffic. Manager Response: Mahalo for your patronage. The rental was exactly like what was pictured in the showing. The power did go off due to a storm but no complaints! Great to be close to the less crowded beaches. Checking in and out was seamless. Support was really helpful. Everything we needed in a vacation home. 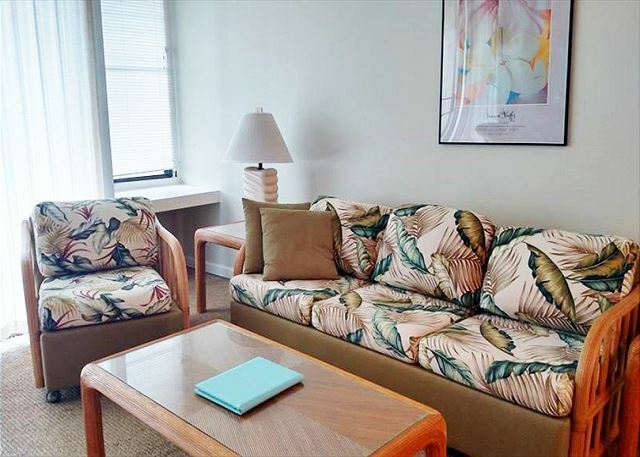 Clean, spacious, comfortable, perfect location, and great rate!